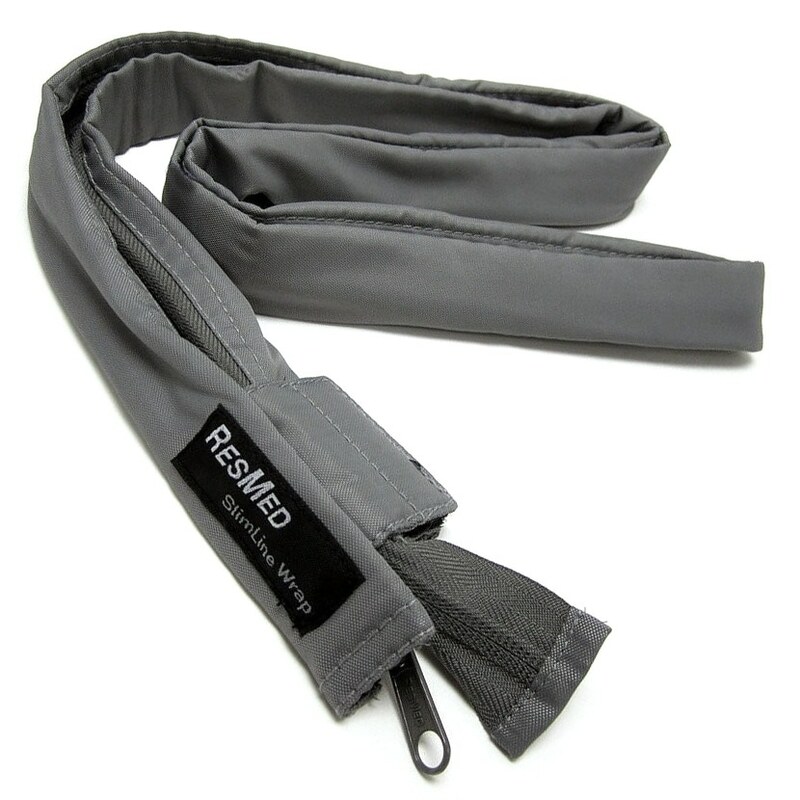 This custom hose / tubing cover is designed exclusively for use with ResMed's SlimLine and ClimateLine tubing. 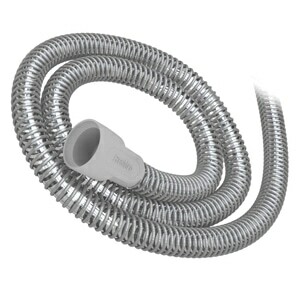 The Tubing Wrap will help insulate the hose from cooler outside air. 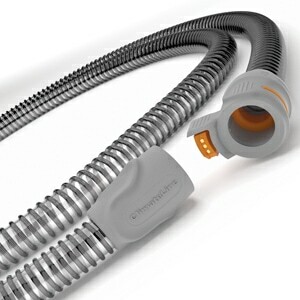 In addition it improves the overall feel and look of the CPAP/BiLevel tubing on the bed. 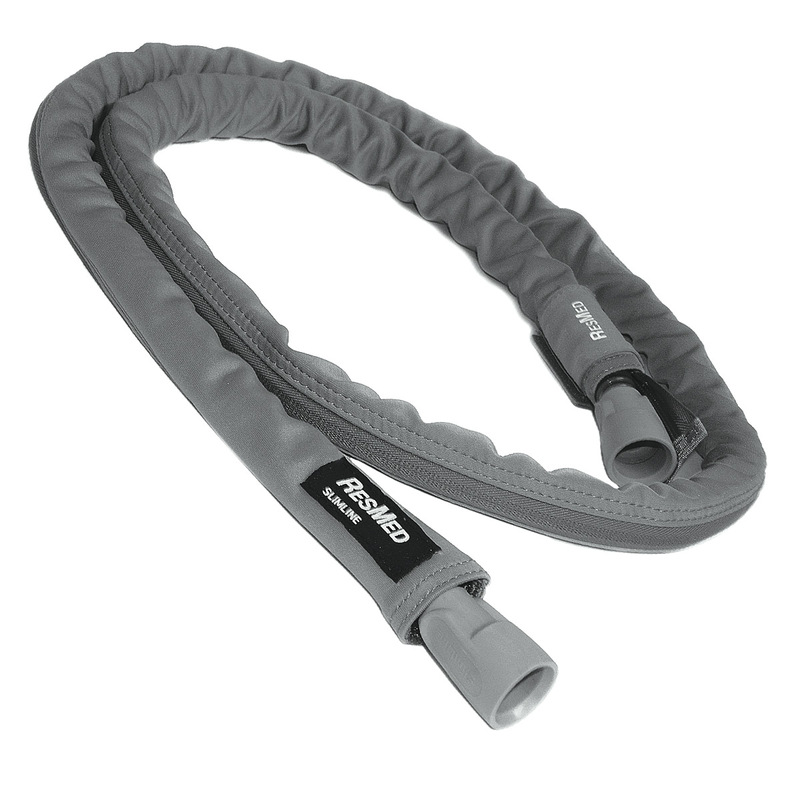 This Tubing Wrap is made of gray insulated nylon material and includes a zipper along the length of the wrap making it easy to attach and remove. Usage Information: ClimateLine Tubing is approximately 6 inches longer than SlimLine Tubing and therefore when this wrap is used with ClimateLine tubing it will not completely cover the tube during use. I live in the North and it gets pretty cold up here, so my mask was sweating. So I bought this tubing liner and now I wake up dry. It works great. Thank you so much. Makes the hose heavier and pulls on mask. I like the service and the hose wrap but it is not long enough. Product should be about 6 inches longer to cover all the hose not leave a gap. I had to use my hose cossey to take up the extra space. It's the same tubing I received with my new CPAP machine and the only tubing that fits it. quality is good and holds up well. I have not had the chance to use this yet as we have not had cold enough weather to get condensation. It appears to be well made and I am sure it is going to do the job it was made for. I suggest that anyone with a humidifier on their machine should purchase this cover to help keep the tubing dry so that it doesn't get moldy....better safe than sorry. this is a great hose cover i do wish it was slightly larger it seems like it is a few inches short for the hose and the hose is pretty tight in there once zipped up. but it works great and is a lot better then having the hose touching your skin! Excellant cover for heated Climate-line hose. I have an Airsense 10 with heated slimline Climate-line hose. I don't need an insulated cover, I wanted to protect it. This is nylon with a long zipper. It fits very snuggly around the hose. 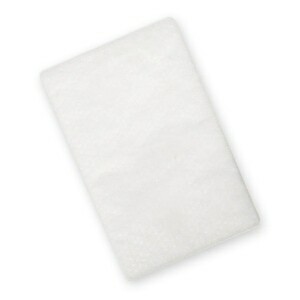 It does not cover tip to tip but leaves about six inches uncovered. I left closest to machine uncovered. Prevent damage as hose drags on my bed headboard. Since my bedroom is cold, condensation formed in my nasal mask. 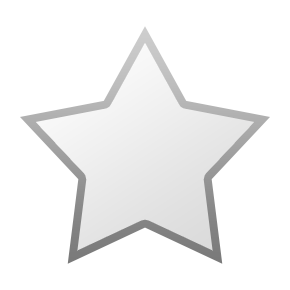 This product helped keep the warm, humidified air in the tube from meeting the colder room air. Also, it made the tube more comfortable to the touch when my arm was draped over it. OEM product. Quality is high. Shipping was fast. Price was the best I could find anywhere. 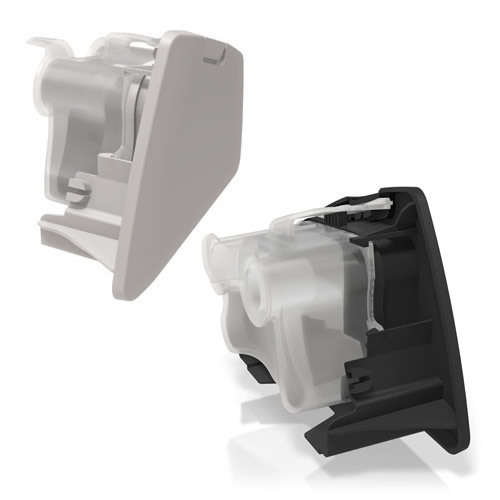 Need a cover for my CPAP tube between the unit and the mask because my cats were chewing on the tube. This cover has stopped the chewing. 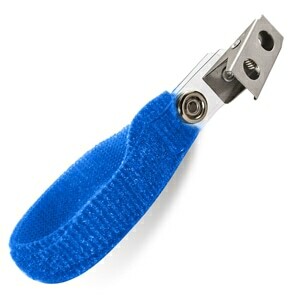 I purchased this to camoflage my CPAP tubing so it wouldn't look so hospital-like. This does the job! I really like the tube wrap it is soft and it makes tubing feel less clinical and it helps with rainout.